Hugh Foley and Margaret Matlin have written a solid undergraduate Sensation and Perception text. 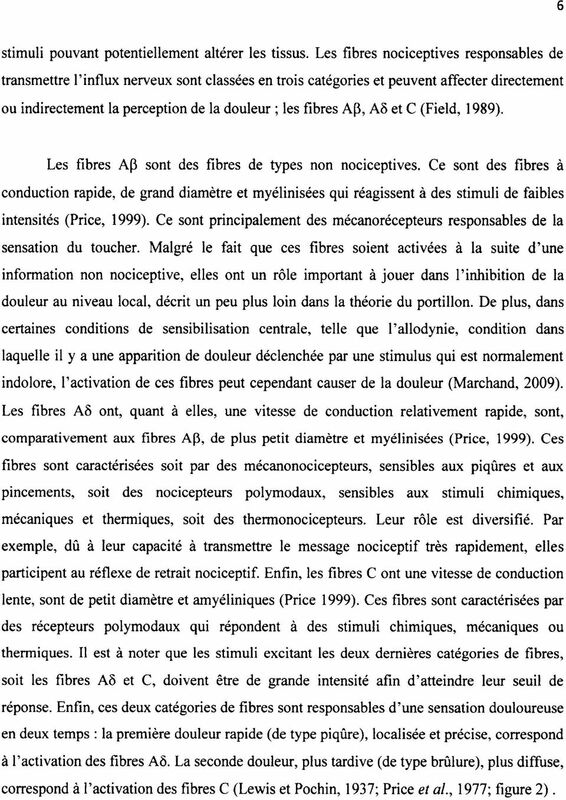 It covers the expected material and the 5th edition has been updated with the latest research. A reasonable subset of it, anyway. 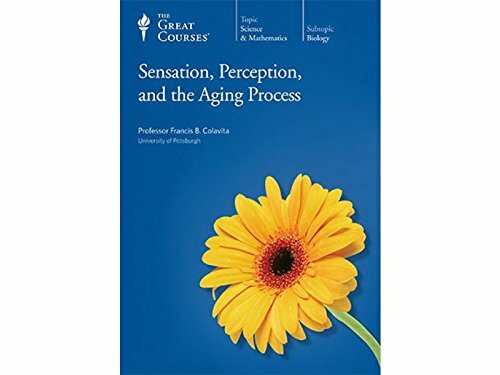 Sensation &Perception, Fourth Edition, introduces students to their own senses. Human sensory and perceptual experience is emphasized, and Human sensory and perceptual experience is emphasized, and the neuroscientific underpinnings of that experience introduced.